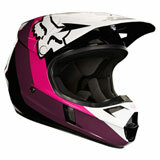 The helmet is arguably the most important piece of gear that any motorcyclist owns. 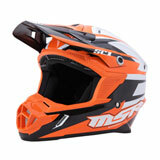 It plays a vital role in protecting the rider from impact or abrasion to the head in the event of a crash. 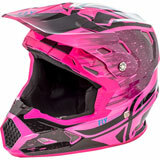 Perhaps because it is so important, numerous types and styles of helmets have become available to meet the needs and preferences of a variety of riders. 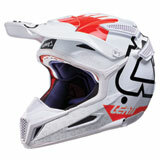 This page is the perfect starting point to find the right helmet for you. 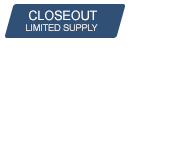 We want your shopping experience to be as simple as possible. That’s why we’ve split our helmets into categories based on the type of motorcycle you ride: dirt bike, street bike and adventure motorcycle. All you have to do is pick a style that you like, and you’re ready to go. 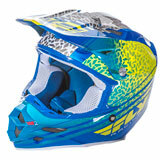 The product description of any particular helmet can fill you in on the finer details, and the customer reviews can give you real insight directly from other riders. There are several types of helmets. 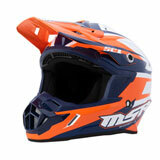 Full face helmets provide the most protection, while open face and half helmets leave your face exposed. 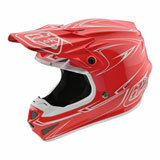 Safety is the primary advantage of full face helmets, while freedom and the open air are the primary draws of open face and half helmets. 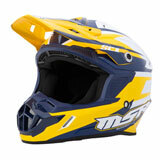 Modular helmets are also available. 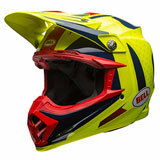 These appear like full face helmets and feature a chin bar and face shield, but they can convert to open face helmets when you are not riding – the chin bar flips up. 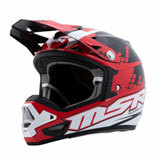 Most modular helmets are not designed to be used in the open-face position while you are riding. 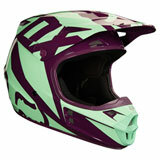 Off-road helmets borrow concepts from the full face helmet, but the design is modified for the needs of dirt bike riders. 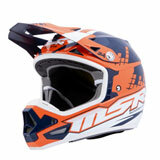 Goggles are designed to be used instead of a built-in face shield, helping to improve visibility in dusty environments. 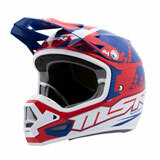 A long visor is included on top. The chin bar is long and pointed. 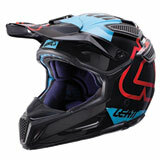 This improves airflow, allowing the rider to exert more energy while riding without running out of breath. 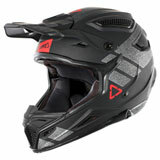 Adventure or dual sport helmets feature a hybrid concept, preserving the built-in face shield of traditional full face helmets while including the visor and pointed chin bar of off-road helmets. 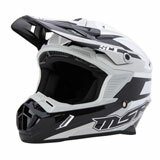 They’re a fantastic option if you think that your riding will take you anywhere from highways to forest roads. 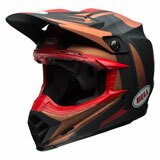 In the simplest terms, motorcycle helmets are built with a durable outer shell (made out of materials like fiberglass or carbon fiber) and an inner layer of EPS foam which cradles the skull. 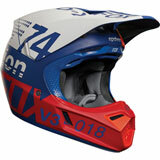 In an impact, the outer shell protects the rider’s head from abrasion and punctures, while the inner shell cushions the head against the impact. 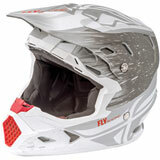 As a result, some accidents can occur that leave the helmet looking perfectly fine even though the inner foam has been compromised from the impact. 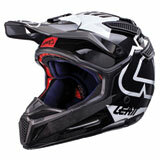 Because of this, you should not continue to use any helmet which has been in an accident. 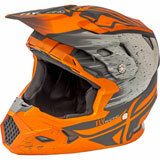 If you want to maintain impact protection, you need to get a new helmet. 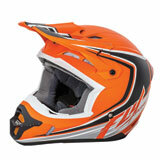 One thing that you will notice as you research helmets is the safety certifications you will find. The DOT standard is the most common in the United States. DOT stands for Department of Transportation, and in order for a helmet to be street legal, it must meet the DOT standards. 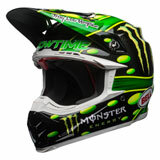 As such, you should never purchase a street bike helmet that doesn’t meet DOT standards. (Don’t worry – all of ours do.) 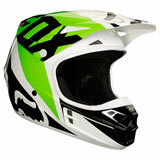 Off-road helmets don’t always need to meet DOT standards because they don’t need to be street legal (unless you have a dual sport adventure bike). The Snell safety certification is enforced by a private, non-profit organization. The two standards are not the same, though the Snell standard is generally accepted as being more rigorous on most of its testing requirements. 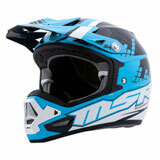 Nearly all Snell-approved helmets also meet DOT requirements. A third safety certification is ECE. This is a European standard and is widely recognized internationally. It uses a relatively rigorous testing procedure and is regularly reviewed and updated. 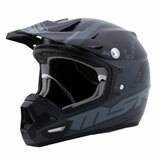 A safety certification is one thing to watch out for when you are shopping for a new motorcycle helmet, but that’s only one piece of the puzzle. 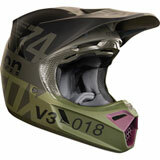 Your helmet also needs to fit well. 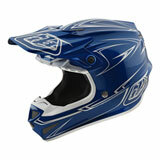 An improperly fitted helmet will not protect you in the way it is designed to do. Because of this, proper fitment is essential. 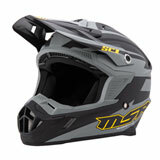 We have fitment details on all of our helmet product descriptions to ensure that you’re able to get the right fit for that specific helmet. 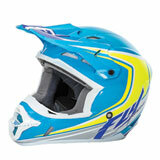 If by chance you order a helmet that doesn’t fit quite right, please take advantage of our fit guarantee. 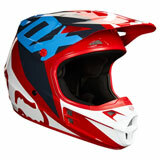 It allows you to exchange your helmet for the right size – and on the first exchange, there is absolutely no cost for you (not even shipping). 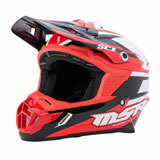 It’s important that you take safety seriously and get a helmet that fits correctly. 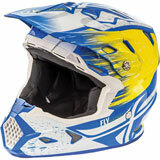 Keep in mind that a new helmet will generally fit a little tight when you first put it on. Through the normal course of wear, the material will loosen. 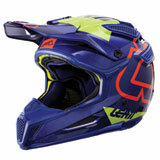 If you get a new helmet that doesn’t fit tightly, after a few months, it might be too loose. 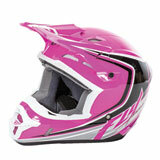 If your helmet feels a little snug when you first get it, don’t worry – it’s intentional. 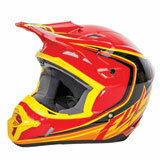 Although safety should be your primary concern with any helmet, there are a number of additional features that might persuade you toward one helmet or another. 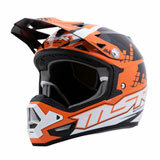 For example, some helmets feature fog-resistant face shields. This can be important if you ride in cold weather. 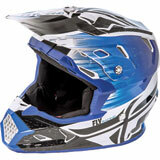 If you ride in warm weather, you might want to look for extra vents in the helmet for increased airflow. 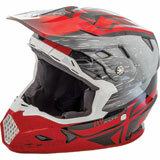 Removable liners can make cleaning your helmet easier. 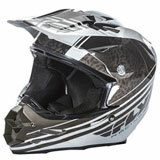 Remember, you’re going to be spending a lot of time with your head inside of your helmet. 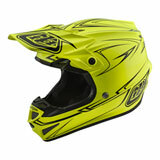 A little comfort and convenience can make a huge difference in how you feel about your helmet six months down the road. 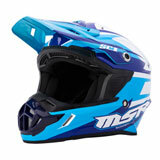 If you’re ready for a new helmet, you can’t go wrong with Rocky Mountain ATV/MC. 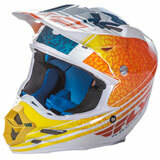 We’ve got a selection of many brands, designs and colors. 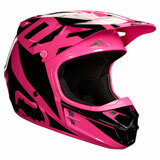 Check out our options today and pick out your next helmet now.